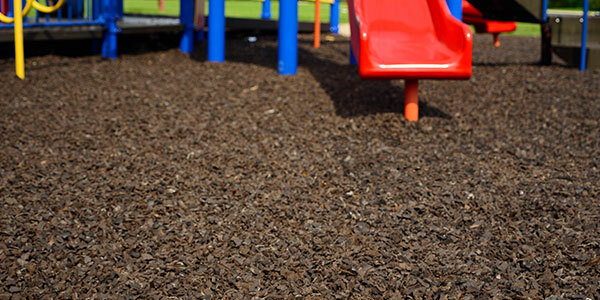 GroundSmart™ Rubber Mulch is the smart choice for all obstacle course, ropes course and combat training course surfaces. GroundSmart™ Rubber Mulch not only helps improve training safety, it’s more durable, cost-effective, maintenance free and eco-friendly than wood fiber, wood mulch, sand or gravel. 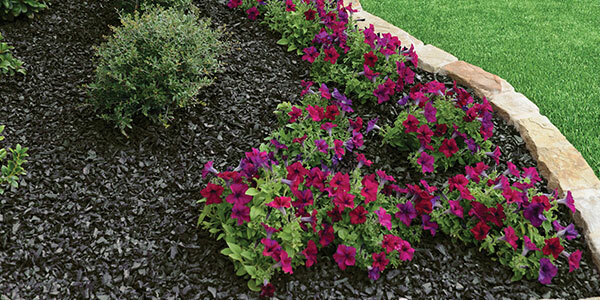 When compared with other safety surfaces, GroundSmart™ Rubber Mulch cushions falls and provides up to 2.5 times more fall height protection than grass, dirt, sand, pea gravel, wood mulch and engineered wood fiber (EWF). 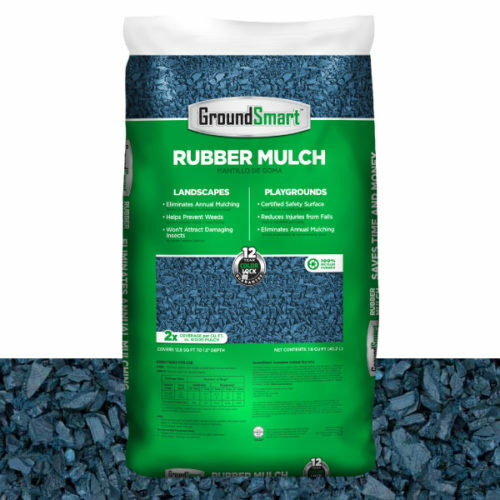 GroundSmart™ Rubber Mulch is uniquely designed and manufactured to not only meet, but exceed today’s safety standards and guidelines, including ASTM F1292-13 for fall height protection and ASTM F1951-99 for wheelchair accessibility.